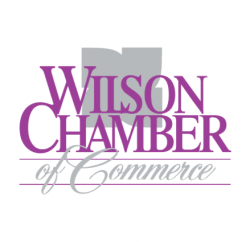 At the Wilson Chamber of Commerce, we measure success by our ability to offer value to our members. The best way for us to improve that value is by clearly explaining the benefits our members receive. Now you have the flexibility to choose those benefits by selecting a membership tier that best suits YOU and your business. Click here to see our available membership packages, and their corresponding level of benefits. All North Carolina businesses with more than two employees are required to have worker's compensation insurance coverage. First Benefits not only offers immediate, minimum discounts from regular retail rates, they are also able to provide loss control services at no additional cost to the insured.